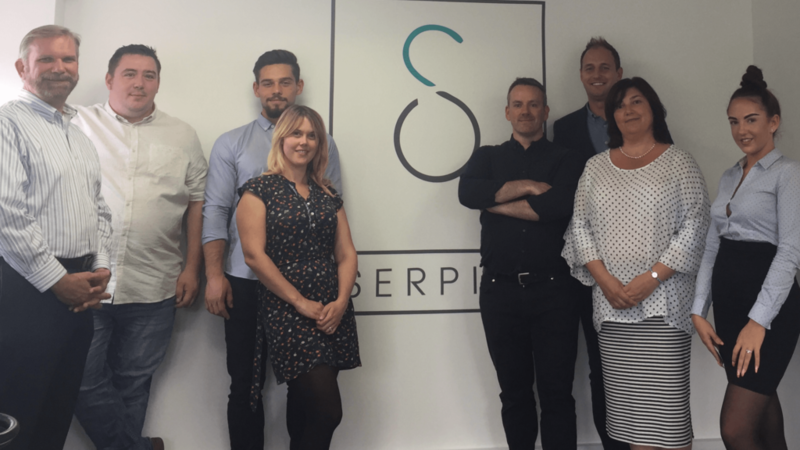 Let our experienced SEO team do all the work, while you enjoy the profits. making us THE provider of choice for businesses and digital agencies alike. 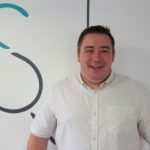 James is a highly experienced SEO, having worked in the industry for almost a decade. 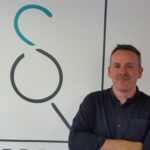 He’s also an SEO coach and has helped hundreds of people to learn the complex world of SEO. 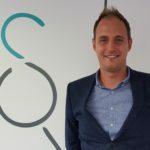 Jonathan has been an SEO consultant for over 5 years and loves to work with clients to identify opportunities for online success as well as analysing competitors strengths and weaknesses. 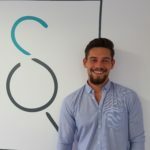 Graham has been an SEO for 6 years and has worked in client based SEO for 4 years. Graham was invited to become a regular SEO marketing writer for Franchise World Magazine. He’s a technical SEO, with exceptional strengths in onpage audits and fixes. Stephen is responsible for the day to day operations in our US (Florida) office. 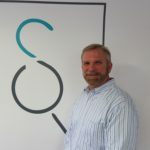 He is also in charge of business development and is an active member of the local Chapter of the American Marketing Association (AMA), the local Chamber of Commerce and has recently obtained a masters degree in digital marketing. Julia is responsible for onboarding and reporting to clients. 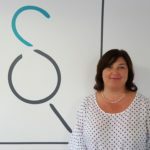 She loves to liaise with all our valued customers and there to help make sure everything runs smoothly. Oskar is a professional SEO who began his journey by ranking several websites in the gaming and entertainment industries for the US marketplace. He gained priceless experience while ranking both his and his clients’ properties for various industries across multiple countries. 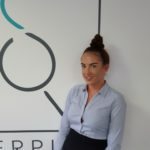 Our rising star, Olivia works in the fulfilment team and is competent in many SEO practices from submitting websites to directories, to forum posting and much more.